The Victoria’s Secret Fashion Show is an annual fashion show sponsored by Victoria’s Secret, a brand of lingerie and sleepwear. Victoria’s Secret uses the show to promote and market its goods in high-profile settings. The show features some of the world’s leading fashion models, such as current Victoria’s Secret Angels Adriana Lima, Alessandra Ambrosio, Lily Aldridge, Elsa Hosk and Martha Hunt. This year, it was the turn of New Zealand fashion models Georgie Fowler and Stella Maxwell to show on the catwalk at the Grand Palais, Paris. The show featured musical performances by Lady Gaga, The Weeknd and Bruno Mars. Go to YouTube Settings to turn off Annotations. Remember when we just wanted our museum collections properly indexed, made searchable, accessible and displayed more readily’ —soon as possible? Now the establishment wants expensive ‘add-ins’. But this is a great idea! 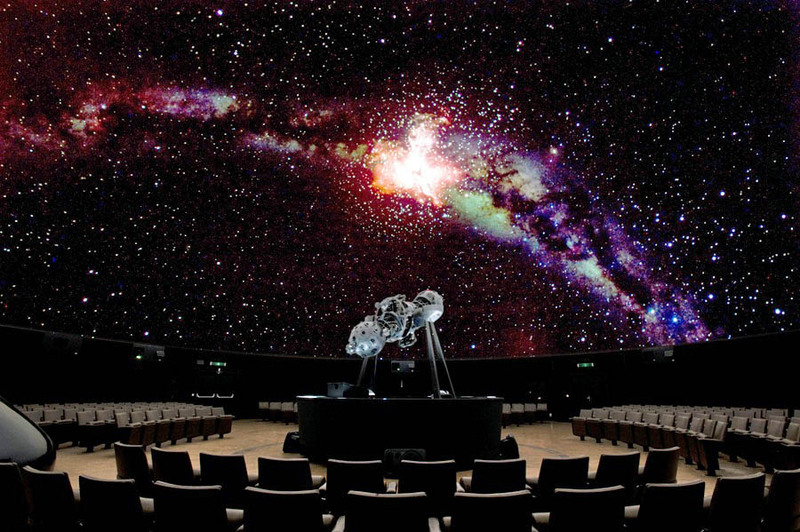 Astronomers and lovers of all things galactic could soon be converging on the Otago Museum, as plans for a planetarium move ahead. The planetarium is included in plans for the redevelopment of Discovery World but has yet to be signed off by the museum’s board. […] The museum was confident it would be able to find the funding for the planetarium […] they would have a clear idea about whether the proposal would go ahead, as well as of potential designs, by the end of August. The redevelopment is set to take about two years, with a grand opening scheduled for mid-2016. █ For more images of planetariums, do this Google search. 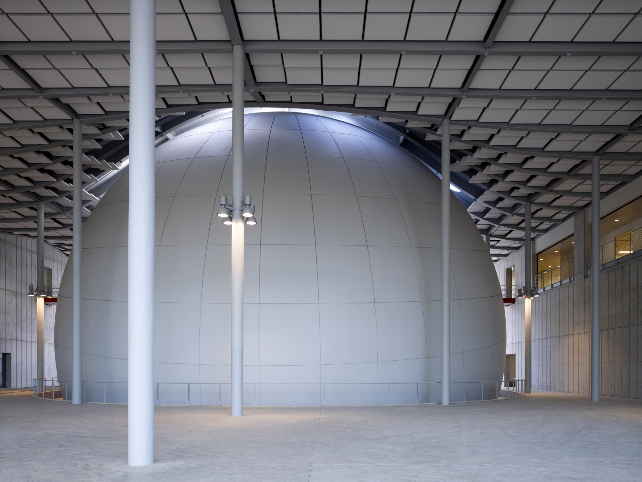 The Morrison Planetarium is the largest all-digital dome in the world with a 75-foot diameter projection screen tilted at a 30 degree angle. Thanks to immersive video technology, the dome seems to disappear when imagery is projected onto it, creating an experience more like flying than watching a movie. Organisers are calling Ride the Rhythm’s second year a success despite ticket sales being almost half those of last year’s event. Event director Ross Farquhar said Ride the Rhythm, which attracted about 3500 people to Forsyth Barr Stadium on Saturday, was “really well supported”. About 6500 attended last year’s event which was headlined by the Hollies. Submitted by nightimejohn on Mon, 03/02/2014 – 11:06am. I can’t think of any other business that would be ‘pleased’ with a 50% drop in business in a year. But then Stadium logic applies. On science communication . . .
Uploaded: May 7, 2012. TheXRelease. 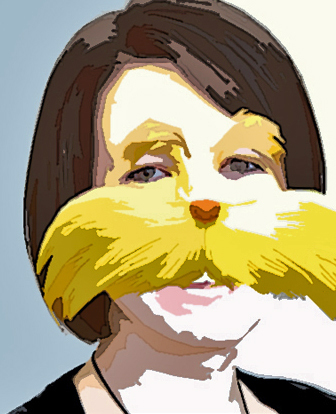 Copyright for this special is owned by “The Cat in the Hat Productions” and current distributors. This is for Entertainment/Educational Purposes only. 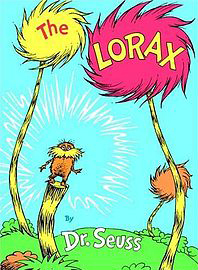 The book is commonly recognised as a fable concerning industrialised society and the danger it poses to nature, using the literary element of personification to give life to industry as the Once-ler (whose face is never shown in any of the story’s illustrations or in the television special) and to the environment as the Lorax. ● DVML chief executive Darren Burden leaves 24 December, takes up rival role in Christchurch. ● Former DVML commercial manager Guy Hedderwick now part-time contractor, works from Adelaide. The board overseeing Dunedin’s Forsyth Barr Stadium has launched a management review amid high-profile defections and concerns the entertainment cupboard for this summer is ”a little bit bare”. 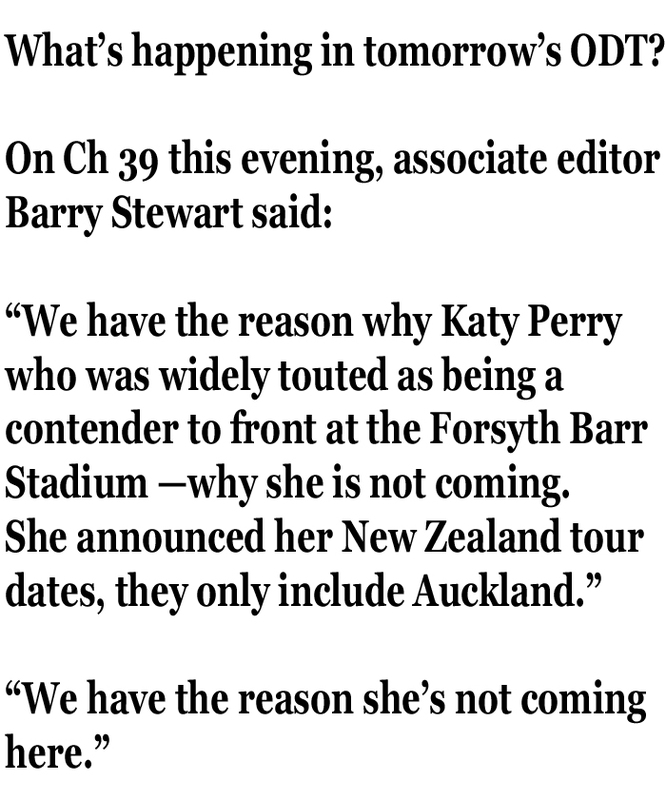 Dunedin Venues Management Ltd board chairman Sir John Hansen, speaking to the Otago Daily Times, had a blunt message for music fans hoping for a stadium-filling concert this summer. 24.1.14 Stadium: It came to pass . . .
20.12.13 DVML: No harassment policy or complaints procedure, really? 26.7.12 Cull’s council thinks $750,000 per annum to DVML represents good value? The prospect of yet more glittering new stadiums being constructed by ambitious city fathers – as being debated right now in Christchurch and Auckland – is met with scorn by some in Dunedin, where the saga of the Forsyth Barr Stadium has left a city divided and its ratepayers facing vast debts.